Three men are facing drug trafficking charges after police raided three homes and a business in Nova Scotia’s Hants and Colchester counties last week. Police searched the homes on Highway 224 in Shubenacadie East, Highway 2 in Shubenacadie, and Mill Village Road, as well as the business on Mill Village Road, between Thursday and Saturday. Police say the searches came following a seven-month investigation and resulted in the seizure of cocaine, cash, firearms, and vehicles. 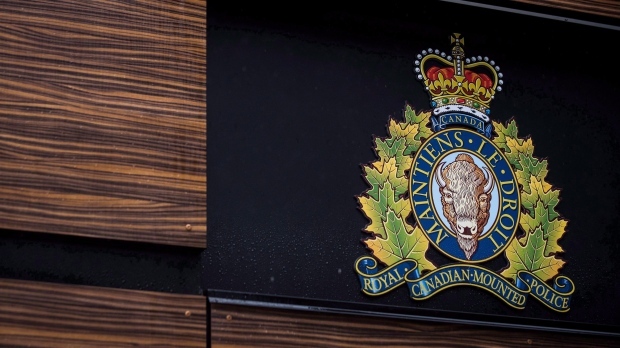 Officers arrested 32-year-old Stephen Guy Lively of Shubenacadie, 35-year-old Shawn Kenneth Banfield of Lantz, and 36-year-old Adrian Russell Nibby of Mill Village, in connection with the investigation. They have each been charged with conspiracy to traffic cocaine. The men were remanded into custody and were due to appear in Shubenacadie provincial court Monday afternoon. Police say an additional search will be conducted and further charges are expected. A number of police forces assisted in executing the search warrants and making the arrests, including those in Enfield, Halifax, Pictou County, and Truro.